Nightlife in Queens is getting a little less exciting. 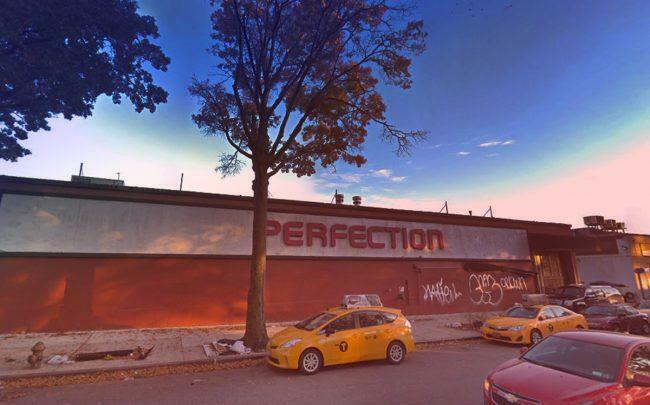 Illinois-based LSC Development is planning to replace the Woodside nightclub Pure NYC at 62-05 30th Avenue with a two-story storage facility spanning about 103,000 square feet, according to plans filed with the Department of Buildings on Friday. Demolition permits were filed last March. LSC purchased the property in the fall for approximately $9.4 million, according to property records. The company is also planning an eight-story storage building at 622 West 51st Street in Manhattan that will span about 123,000 square feet. LSC did not immediately respond to a request for comment. Woodside has not seen the same influx of development as Queens neighborhoods like Astoria and Long Island City, but Madison Realty Capital is currently planning to build a two-tower complex with 561 apartments in the neighborhood at 69-02 Queens Boulevard, one of the largest new projects the area has seen in decades. The developer suffered a setback earlier this month, when Community Board 2 rejected a zoning variance for the project.